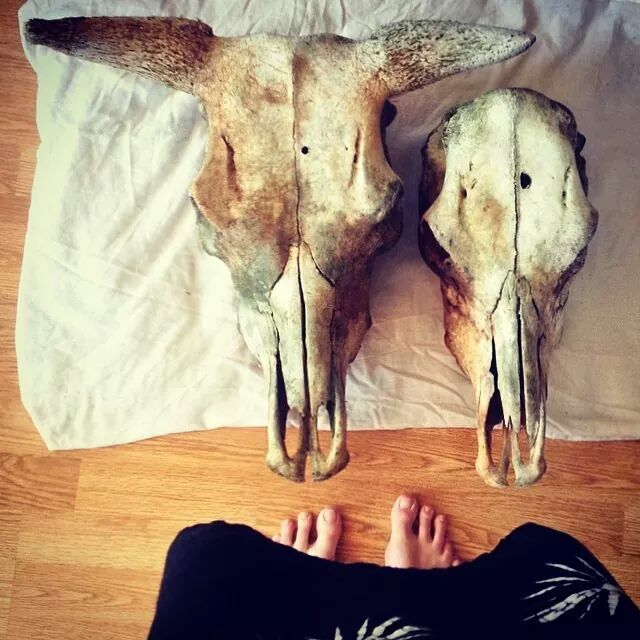 All skulls are found and collected in the swedish woods. Cruelty free, ethically sourced. 70 skulls, and more to come. First skull of 2019, and a brand new animal for me. Any guesses? The texture on this skull is absolutely amazing and also really really tricky. Trying to keep hands steady and lines smooth on a surface that is far from both.. And of course, I am having the time of my life! This beautiful little bull moose will be finished today, my last piece this year.